A few pieces to add to your wardrobe this spring..
White Tee.. They go with everything and make everything you wear looks effortless and perfect. Blazers.The perfect pair leaves you looking chic and and keeps you warm too during the chilly spring days. Cross-body bags. Don’t want to carry a huge tote all day? these are a must for every wardrobe. 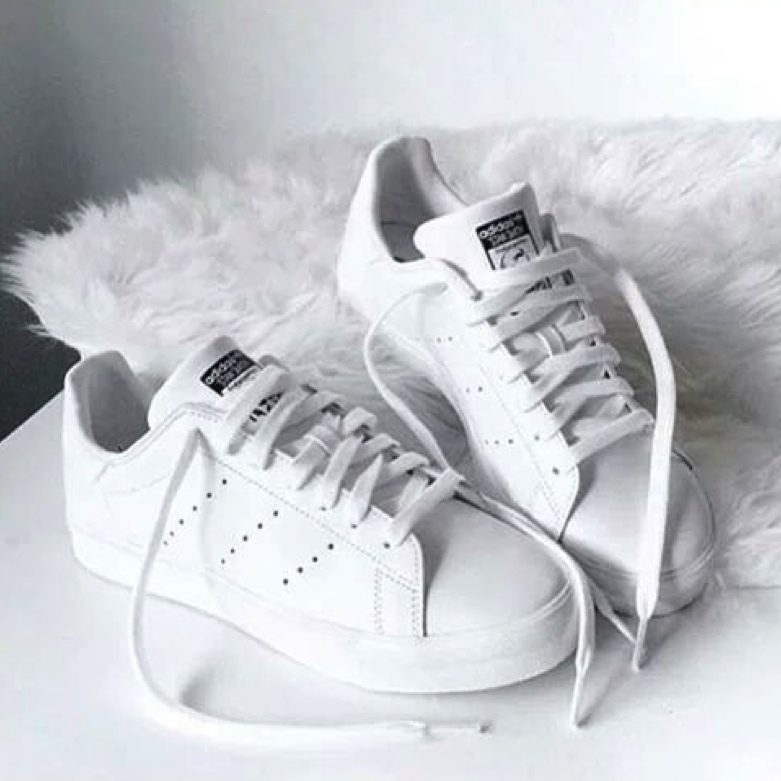 White Sneakers. Im obsessed. Laid back cool? Yes please. Pointy Toe Flats. Tired of hurting your feet on heels all year round? Pointy toe Flats are awesome, comfort and style, can’t beat that. 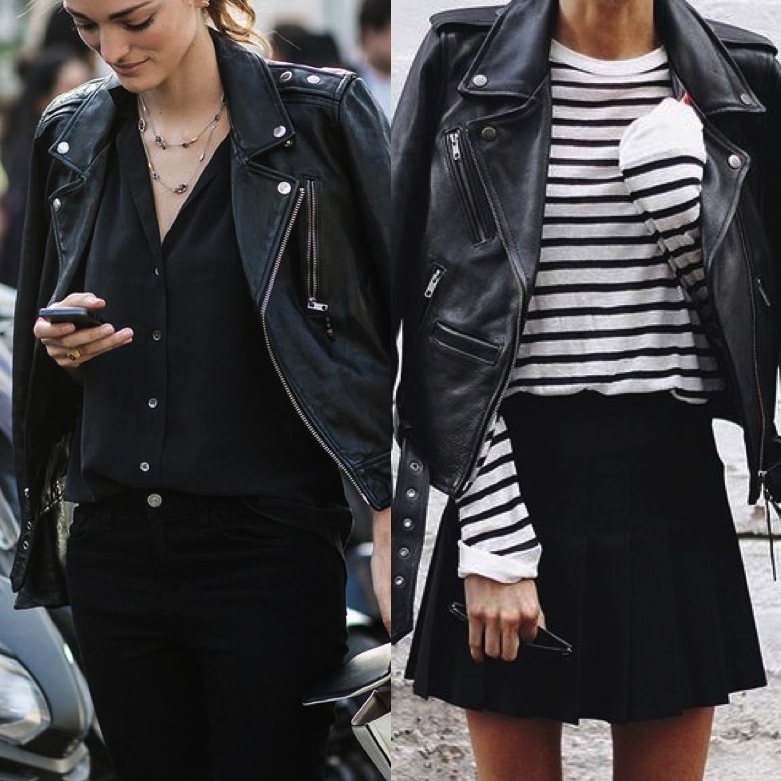 Leather jacket or might be Faux leather?, biker chic cool. 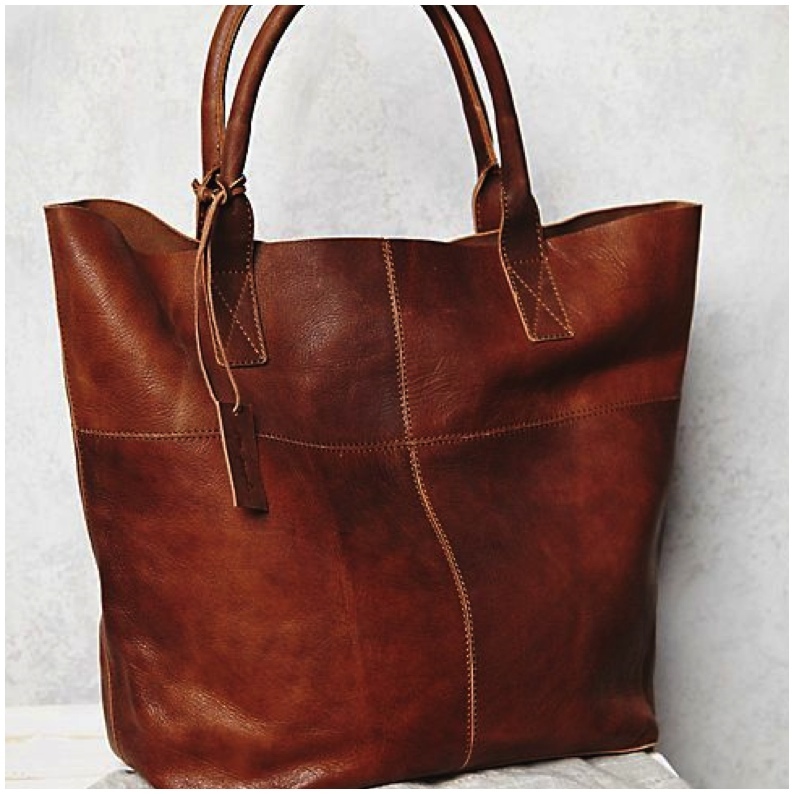 Large Totes. Fit everything you want in a carry all bag, from sunglasses ,dairies, sunscreen, fav mag, mini makeup bag for touch ups,iPads and more, these are a life saver. 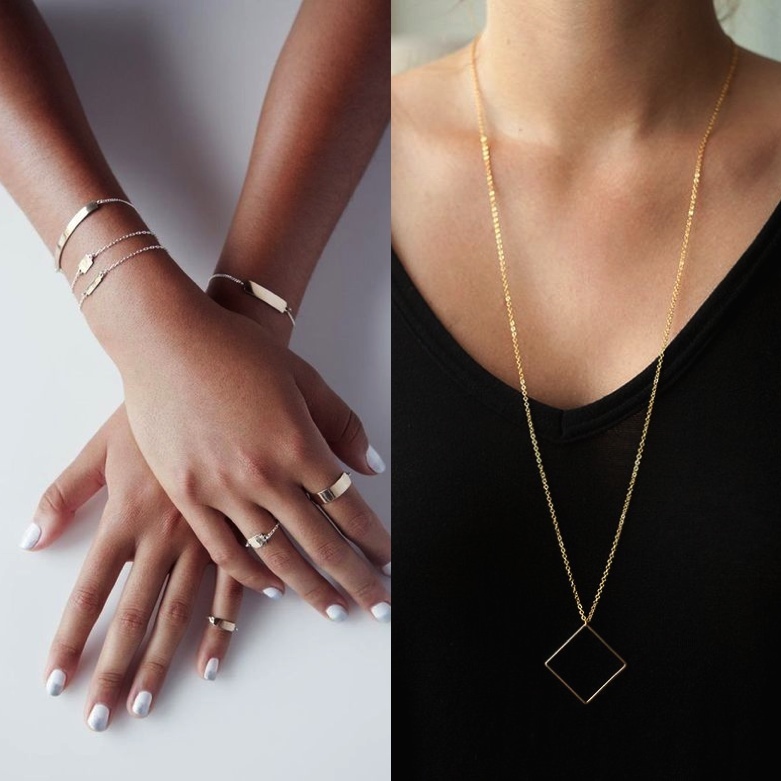 Simple Jewelry. You must be committing a fashion sin if you don’t own at least one of these. Im a minimal chic lover; Cant blame me oops.These are super chic.